Music minister, songwriter and vocal coach, Nene Uko marks her birthday today with the release of this uplifting song titled “Champion” featuring worship leader, Eben. Produced by music maestro, Ini Dminstrel, Champion features a fine blend of Electro house and African elements. 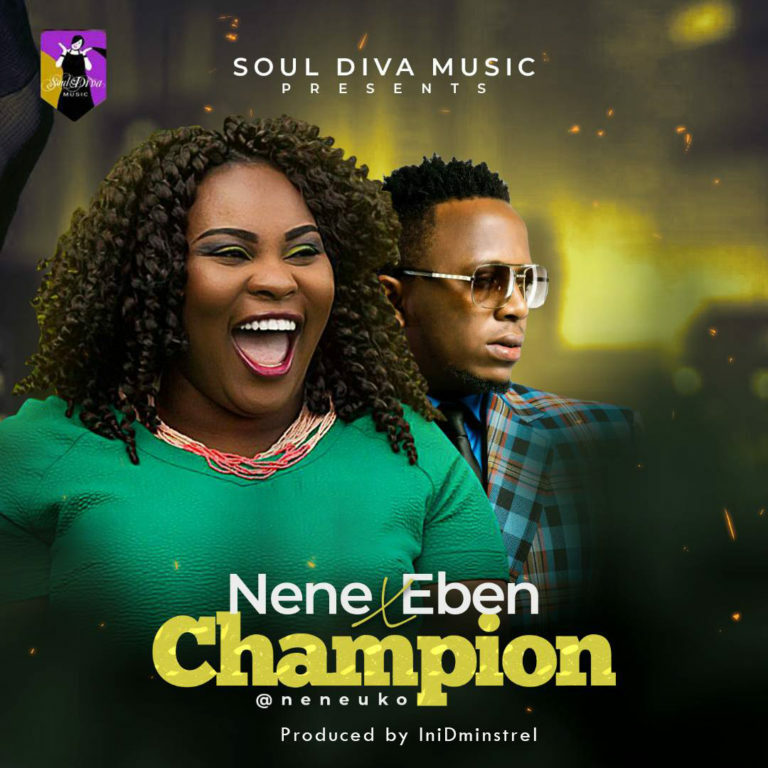 This track serves as Nene’s 2018 debut following the official visual for her prayer song “Hearken Unto Me” in 2017.